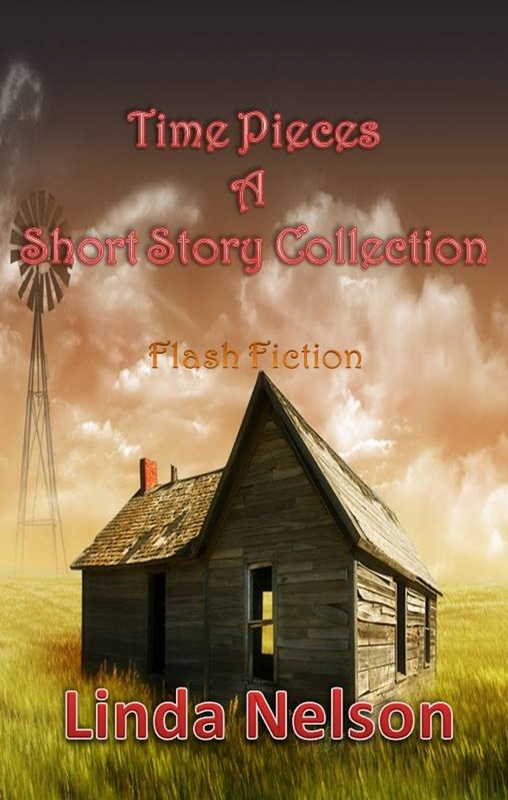 I have a short story collection I have compiled over the years. Every time I write another one I add it to this collection. The eBook edition is easy enough to update and add new ones to it. The paperback is updated every so many years, when necessary. Since this book is a sample collection, it will be my free sampler. I’m making it per-ma-free. It is already free on Apple. Barnes & Noble will be free in a few days. I’m not sure how long it will take for Amazon’s bots to pick up on the free price. You are welcome to notify them that you’ve found it free at Apple. Then, there is always Smashwords.com too.